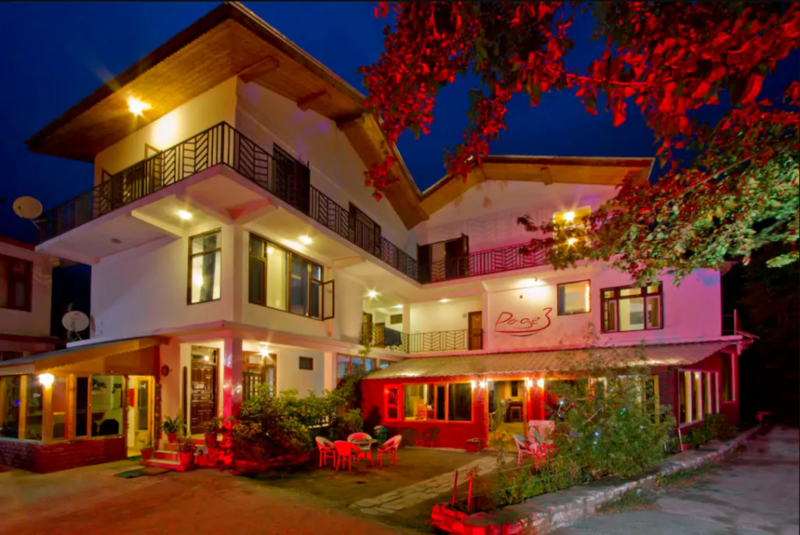 Nestled in the hills of Manali, the cottage sits right next to the Manalsu River. Offering views that are inarguably the finest that you’ll see the Himalayas at, the cottage is an exhilirating weekend destination with amorous settings. Its tastefully decorated suroundings with fun pops of blue, caramel and beige hues makes the place an astonishing boutique accomodation. In fact, if you’re lucky, you might even get to see some really snowy and interesting peaks. Besides, a glimpse of the sun kissed mountain can easily prove to be the highlight of your romantic getaway, innit? The cottage has this soulful deck where you can enjoy grills, kebabs and delicious dips. Besides, on a cold winter night, this feels like the perfect thing to indulge in. It’s the perfect place to visit this winters considering the pollution level in Delhi, agree?